Cutting-edge Japanese fashion magazine Soen is celebrating its 77th anniversary with an exhibition entitled “Soen and Soen Fashion Award” at the Bunka Gakuen Costume Museum. Throughout the exhibition, viewers can gaze upon some 850 issues of the Soen magazine and track the evolution of trends in magazine covers, content and fashions from 1936 until the present. In 1956, in celebration of the magazine’s 20th anniversary, Soen founded the Soen Fashion Awards with the intent of promoting the work of young and overlooked fashion creators flying under the radar, something which the magazine continues to do with incredible success today. 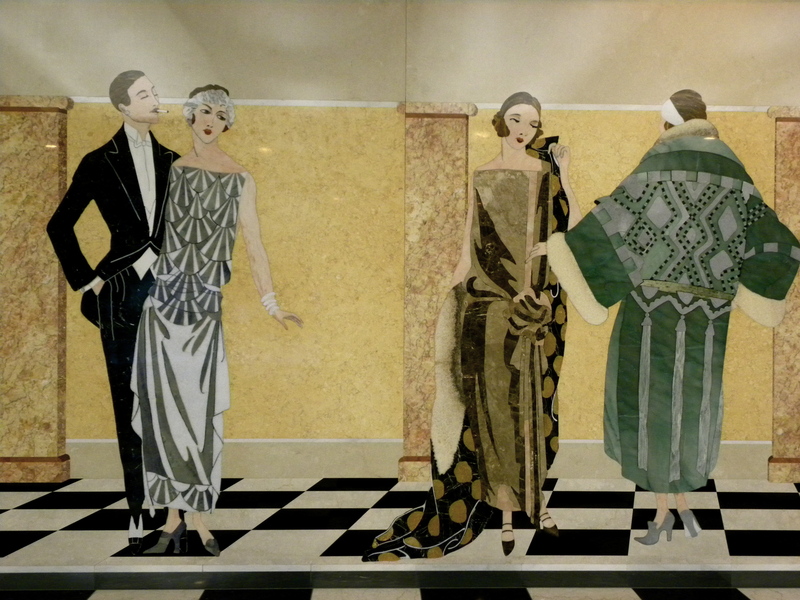 The exhibition includes garments spanning from the first year the fashion award was created with many of the garments having stood the test of time looking just about as modern as something you could expect to find in boutiques today. What struck me the most during the exhibition was how long it took for the covers and content to develop into what we can pick up today from the newsstand. 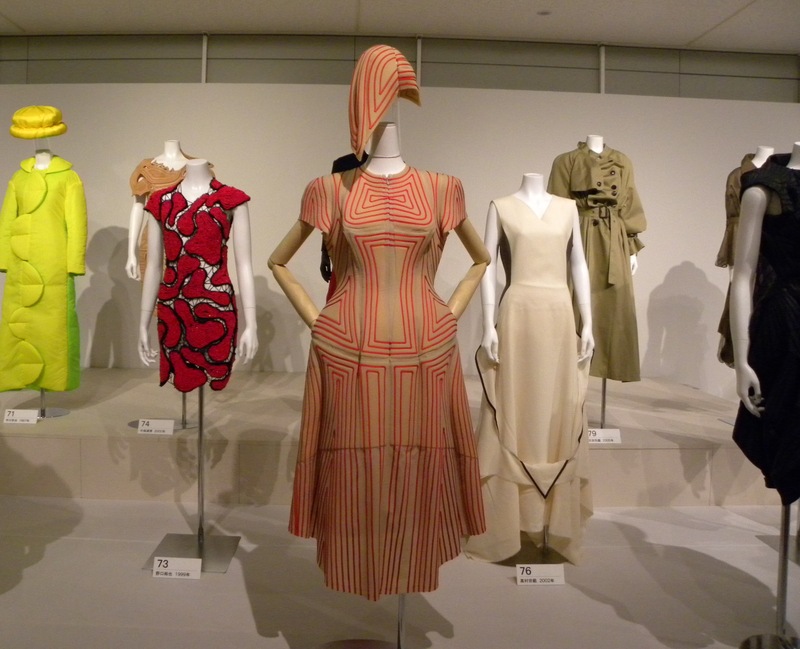 Having it all displayed next to each other in long rows, chronologically organized helped put the stylistic development of fashion into perspective. This entry was posted in Exhibition, Fashion, Tokyo and tagged Bunka Gakuen Costume Museum, Exhibition, Fashion, Soen, Soen and Soen Fashion Award, Soen Magazine, Tokyo by linneabylinneanilsson. Bookmark the permalink. Gorgeous mosaic from the entrance! It’s not just shapes that have changed, it’s colours too.